Hollywood was the genesis of the #MeToo movement, which began just six months ago with stories about Harvey Weinstein. 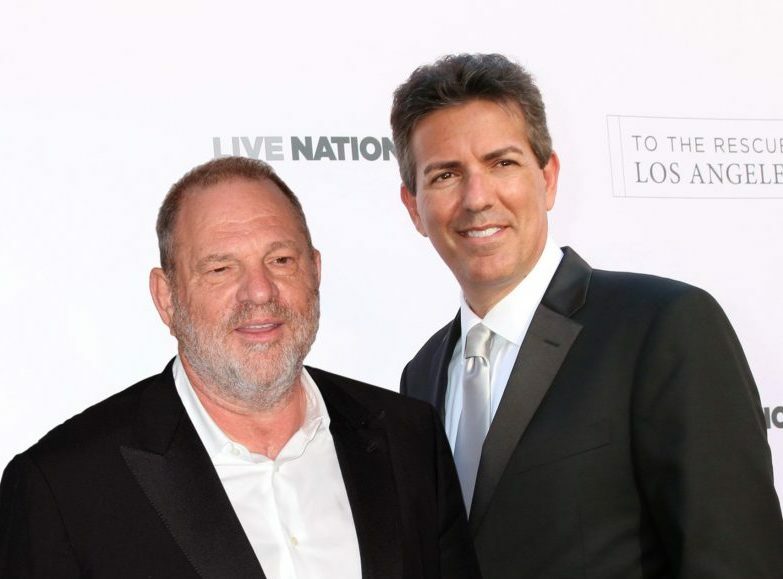 And following the Humane Society of the United States’ sexual harassment problems this year, its fundraising gala on April 21 at the Paramount Studios lot in Los Angeles promised to offer a look into just how much allegations of executives preying on women would affect its bottom line in a friendly crowd of vegan celebrity activists. And the numbers are in: HSUS’s fundraising declined 30% from last year. In a room full—or perhaps not—of wealthy actors and actresses, HSUS couldn’t even raise a million bucks. Last year it raised $1.4 million. And the decline comes as HSUS is pushing a ballot measure this year in California, creating a sense of urgency for donations. And considering what PETA, HSUS’s little sister, can raise from Hollywood—and PETA’s an openly outlandish group that is not very effective—we have to believe the news is getting around.